In our hands-on course you will learn everything you need to produce your own cheese! We give you the know-how you need to produce cream-cheese, soft cheese and hard cheese. At the end of the course you will take home your own self made cheese. 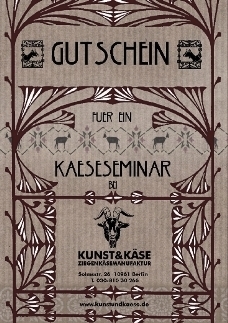 We do send gift vouchers (valid for 1 year) for cheese making courses together with information flyers. Conditions and details for payment and participation here.  If you already own a voucher and want to book a date, please send an email to info@kunstundkaese.de. At our shop/seminarspace you can purchase equipment for cheese making such as lab-ferment, starter cultures and moulds. e-mail adress of the presentee. that come together or seperate.